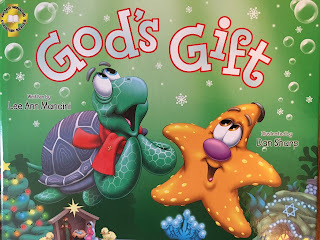 God's Gift is the fifth book of Lee Ann Mancini's award-winning Adventures of the Sea Kids children's book series. Beautifully illustrated by Dan Short, this book helps children explore the differences and similarities between Christmas and Hanukkah. 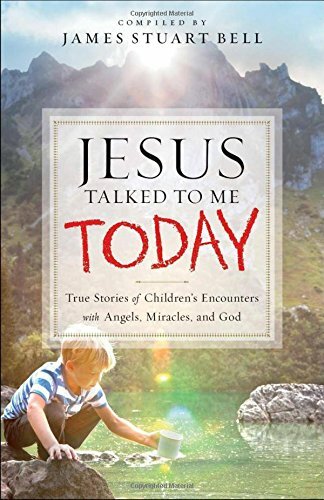 Masterfully addressed, Mancini offers parents and teachers alike, a powerful tool to discover the roots of the Judaeo-Christian heritage. 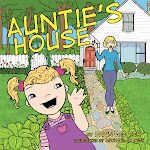 Mancini and her illustrator capture the reader's attention through powerful prose and illustrations. Again, Mancini draws upon universal experiences like children arguing over who received the most presents and the natural curiosity of children to learn what makes them alike and different from their peers. In this case, the history of Hanukkah and Christmas. 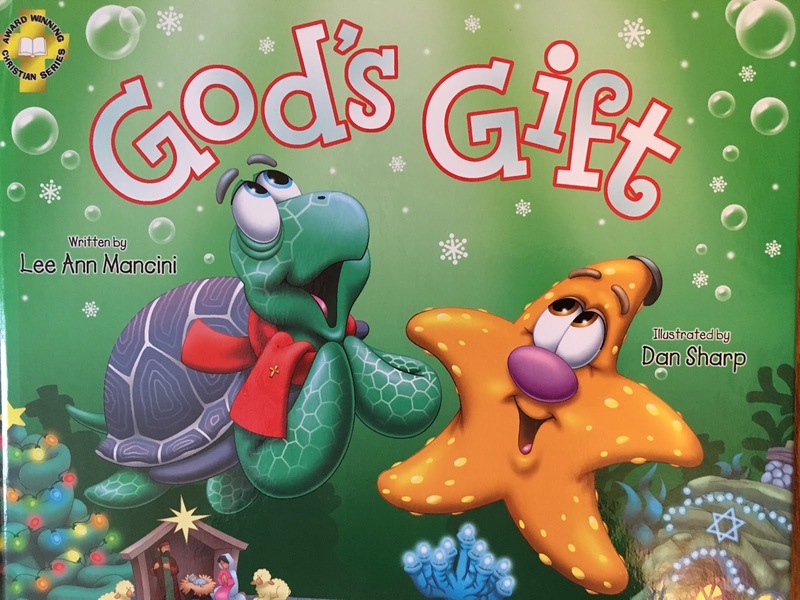 Like it's predecessors, the theme verse is tucked within the copyright page and ends with Mancini's signature farewell, "Remember, kids, to say your prayers and always have God in your heart" and hidden picture game. 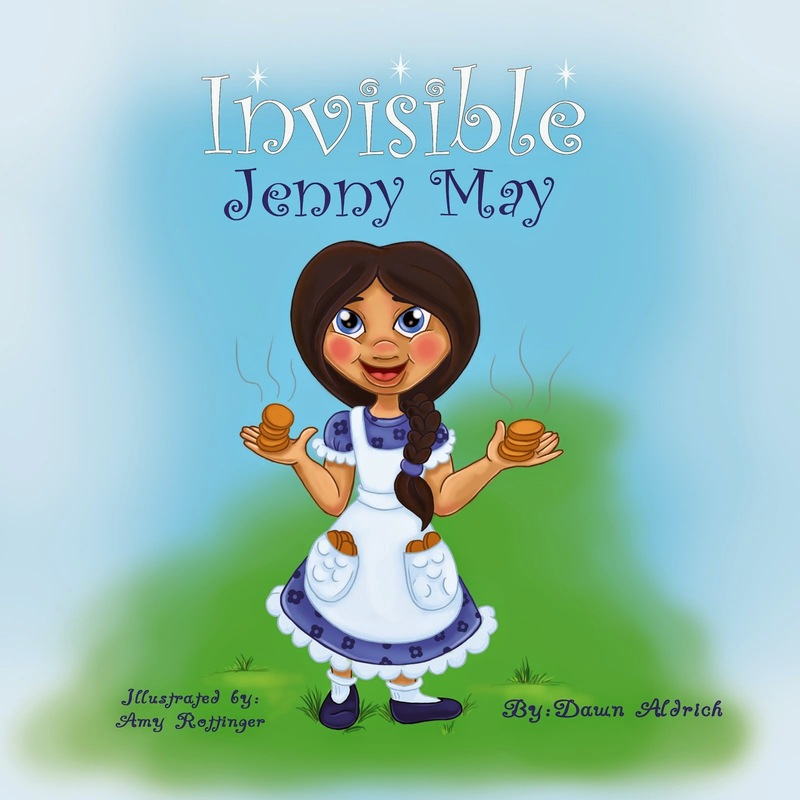 While reading it became evident that this story topic was more for the older, curious child between grades 3-5. I award this book ****'s. 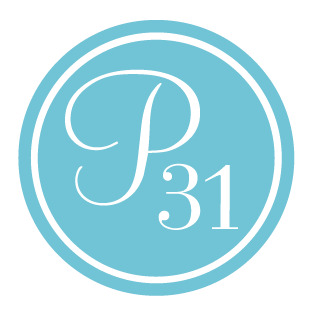 To learn more about Lee Ann Mancini and her books, click here.